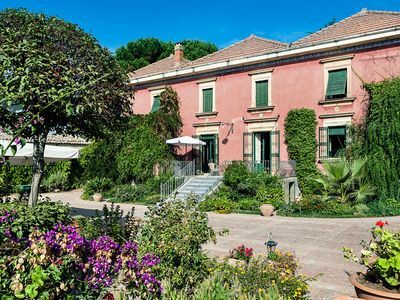 A 18th century aristocratic villa with huge suites, frescoed ceilings, antiques and a very nice garden with beautiful old trees all combine to make a stay at Villa Diana an unforgettable experience. 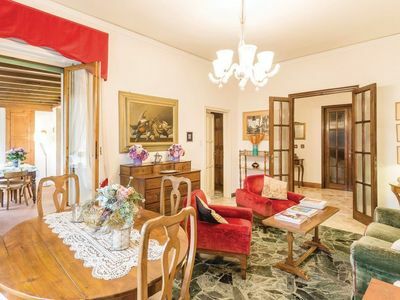 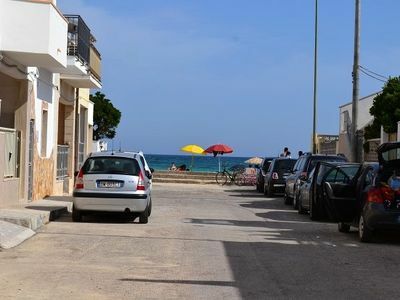 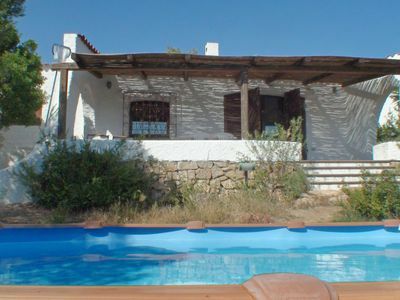 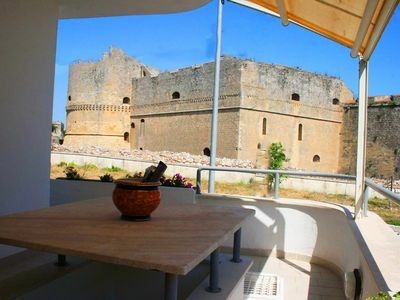 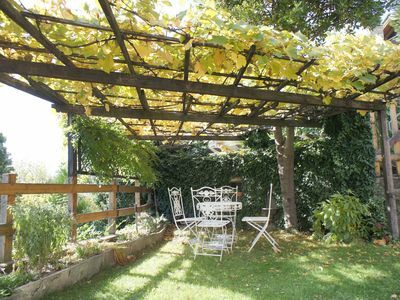 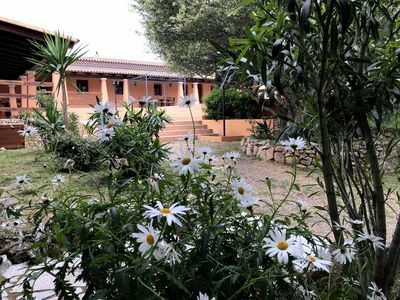 The villa distances 2 km from the center of Caltagirone and is located in a lawn with historical villas and close to one of the few big Hotels in Caltagirone. 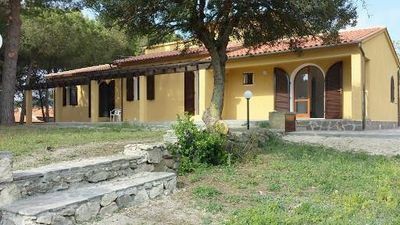 First floor: 4 bedrooms and 4 bathrooms. 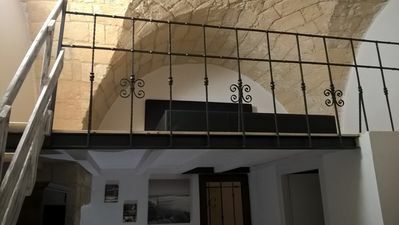 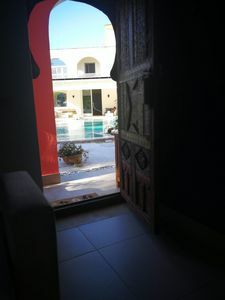 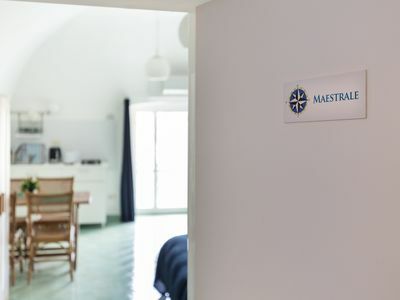 There are two double bedrooms with ensuite bathroom, one triple room with three single beds and ensuite bathroom and a fourth room with a double bed. 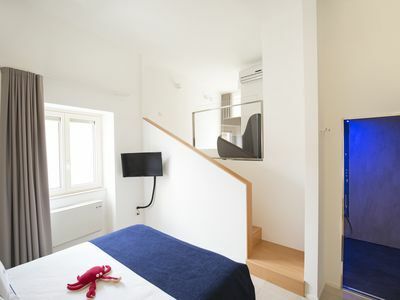 The fourth bathroom is next to this double room passing the communal hallway. 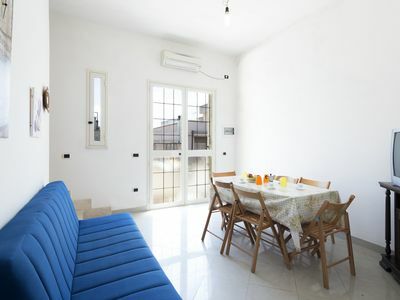 Caltagirone is in the middle of many places of interest: Piazza Armerina, Catania, Etna, Syracuse and the baroque towns of Ragusa can all be reached within a short drive. 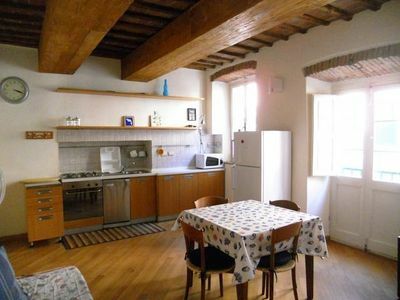 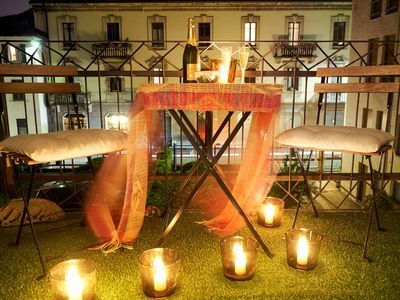 Enjoy a romantic holiday on Lake Como while staying in a "trendy" apartment. 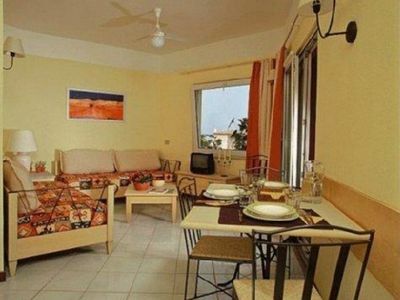 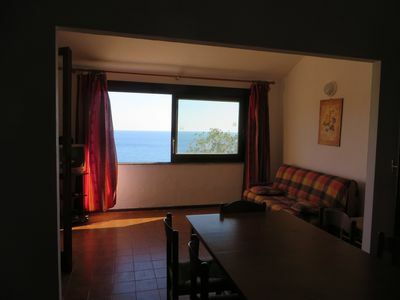 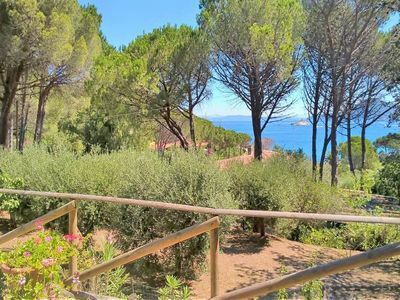 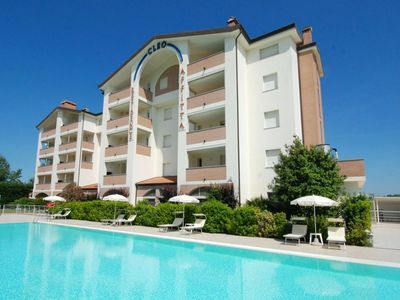 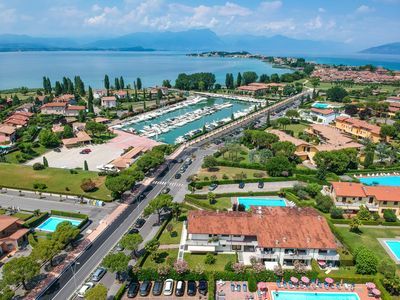 Calarossa 812 apartment in Canneddi with WiFi, private parking & private roof terrace.